Sometimes I stumble upon blogs that I look up at the clock and an HOUR as gone by. 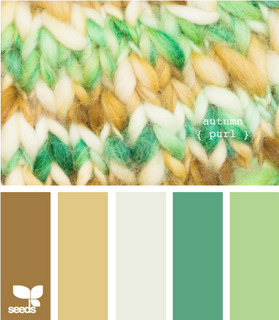 There is so much color inspiration that I can't even stand it. 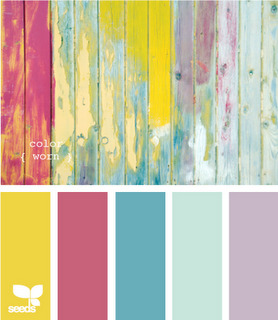 Working on a room makeover, blog look, product line, Graphic print and need inspiration for color schemes? baddabing. Here you go. 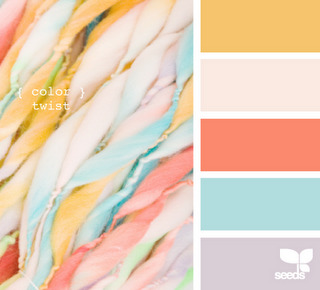 I'm working on a blog overhaul and this is my number one website for direction in color schemes. Can you believe all this beauty? 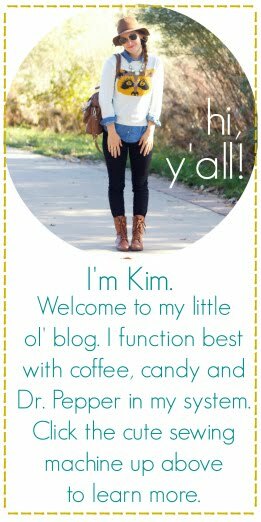 Oh my goodness, I just found that blog the other day through pinterest and I used the color scheme to redo my blog design. Love it! So beautiful, I can hardly stand it! 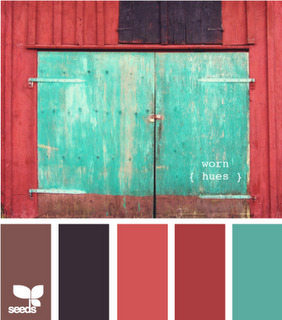 Thanks for sharing :) I love looking at color schemes. This could be very dangerous...in that whole "an hour has passed" way! Oh my gosh, I think I'm finding a new obsession! i am obsessed with color. i get so excited about the combinations and how its used! when i found http://www.theperfectpalette.com/ i thought my head was going to explode. lol. How stunning!! 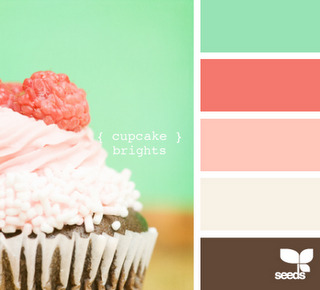 I just adore the Cupcake Brights photo!! That color scheme is just dazzling! Oh my goodness, my afternoon is already gone!